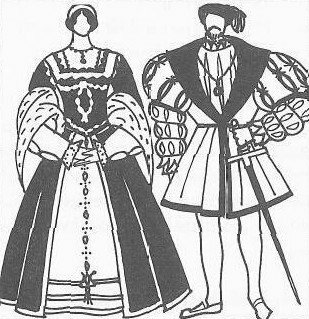 style of dress from the 16th and 17th centuries, which expressed an ideal balance between individual parts of the body. Made use of expensive, handsome fabrics (brocade, velvet, silk). Compared with the excesses of Gothic fashions, this style of dress was natural insofar as it liberated itself from all that had gone before. 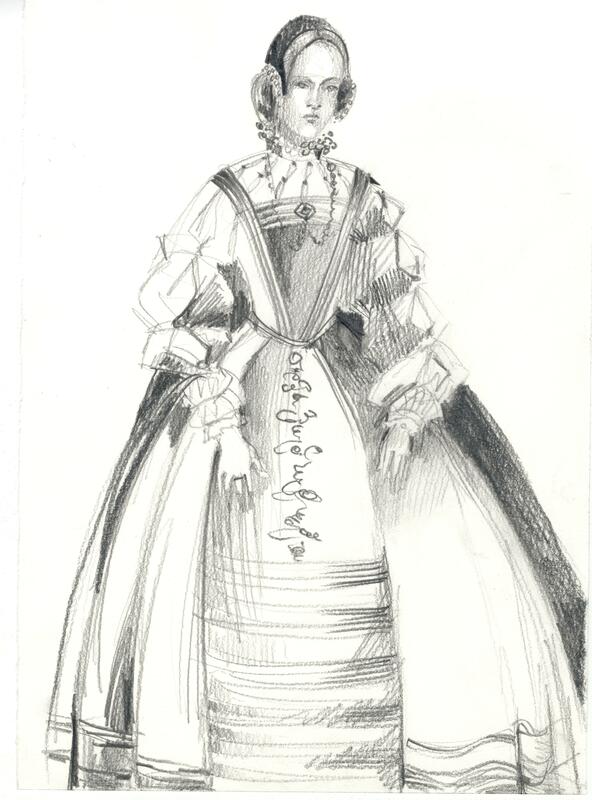 The women's garment accentuated the natural shape of the figure by its subtle emphasizing of the waist; the skirt fell into generous, wide folds, and the close-fitting bodice had a square or circular decolletage. At first this garment was divided by its cut into a bodice and a long skirt. The simple, close-fitting sleeve was later slit for greater comfort and elegance. 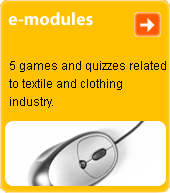 Over this garment was worn another, sleeveless garment, the front piece of which was open in the style of a coat. A handkerchief and a fan were important accessories, and gold chains and heavy necklaces were also popular. 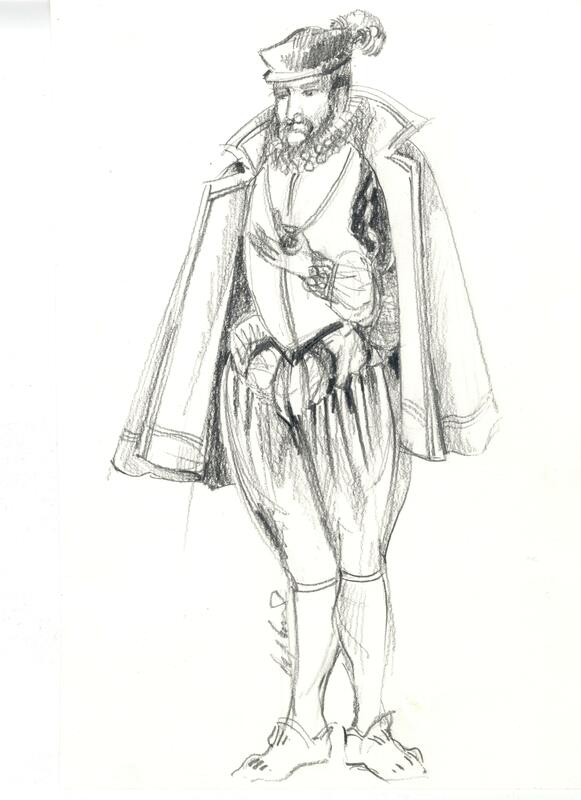 Men's clothing was composed of a short coat with leather welting and cut-out sleeves; it reached to the knee (or was shorter), revealing extravagant close-fitting legs. Another popular garment of the High Renaissance was a coat with sewn-in sleeves and a wide collar, which reached to the heel; this garment has endured as ceremonial attire for official occasions at universities.